Painter Hongbin Zhao was included in the "Guide to Contemporary Chinese Art Collection", Published by China Science and Art Publishing House in August 2010. Hongbin Zhao has been chosen as one of the major figure in the Cover page. 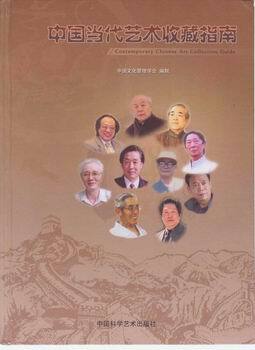 Zhao was also honored as this book's Artistic Adviser.